> us some room to shovel. 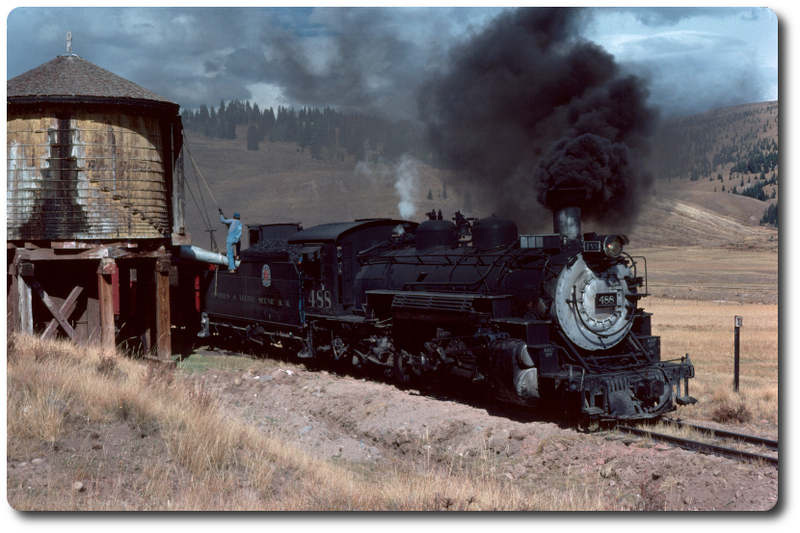 I remember on the OB Work Train Special part of the Spring-Chama Steam X, loading 315's tender with coal from a Gondola, that would be the nearest thing to a coal passer that I know of, you guys only wanted certain sizes. Re: Coal passer - ONCE upon a time . . .